Hi everybody! 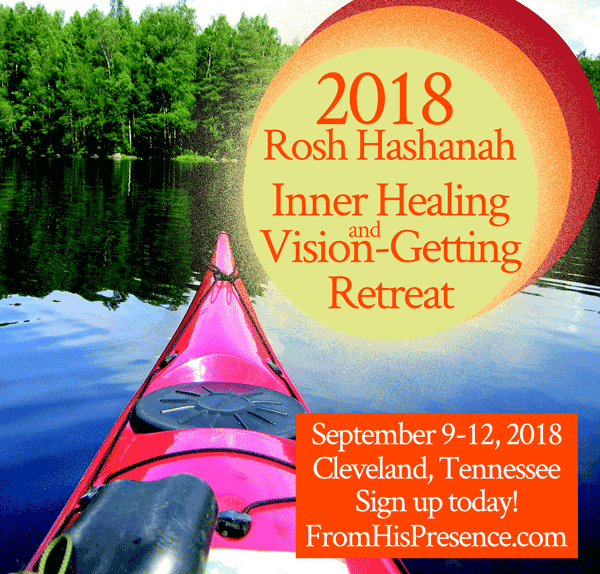 It’s finally here–information about our 2018 in-person get-together: the Rosh Hashanah Inner Healing and Vision-Getting Retreat! This retreat is for those who want to learn about and experience inner healing and vision-getting from God for themselves. It’s also for those of you who want to learn so you can help other people walk through inner healing as well! Read the retreat details below, and sign up TODAY to reserve your spot! Spaces are extremely limited; we cannot accommodate as many people as we had at our conference last year. 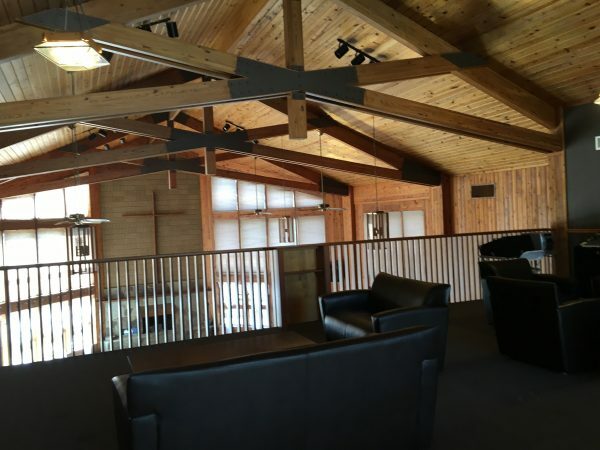 But you will WANT to be at this retreat! We will have live worship every day. Every attendee will also have an individual appointment with members of our powerful, very experienced prophetic team for personal prophetic words and encouragement. Fun outdoor activities will also be available, such as canoeing, kayaking, and hiking! Sunday through Wednesday, September 9-12, 2018. Arrive Sunday afternoon at 4:00 and depart Wednesday at noon. Note: Rosh Hashanah begins at sundown on Sunday, September 9, and ends at sundown on Tuesday, September 11. By the way: Rosh Hashanah is the most spiritually-fertile time I know of. It’s a time when God moves powerfully on the earth to download new vision and creative strategies. It’s also a time when He goes out of His way to pull us into powerful encounter with Himself. You will LOVE being secluded away with God during this time! 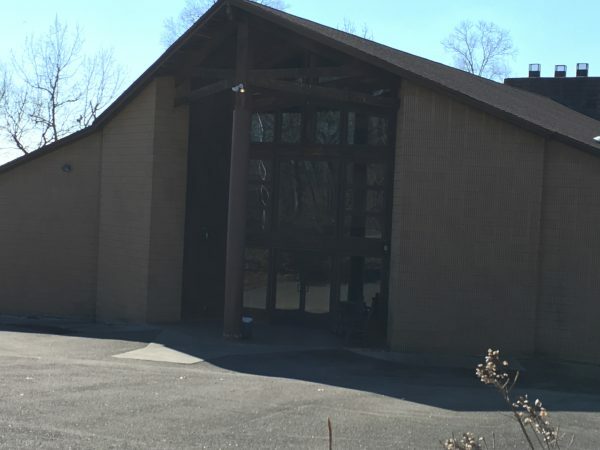 Johnston Woods is a facility owned by the Broad Street United Methodist Church, Cleveland, Tennessee. 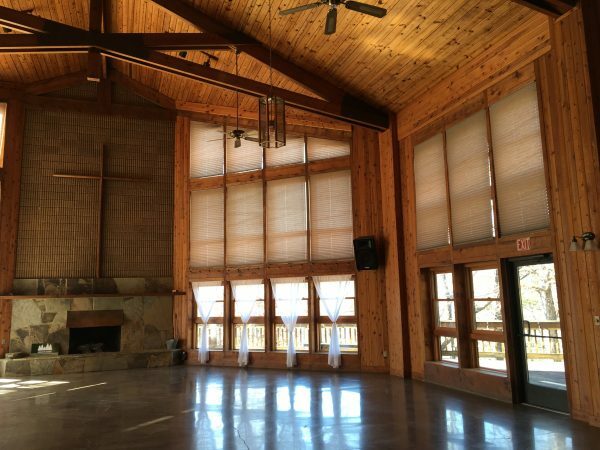 It sits on a hilltop above a lake in the rolling foothills of the Appalachian mountains. Audio/visual equipment rental for our large sessions; and more. The registration fee is currently $405. Space is LIMITED. We only have about 60 spaces, and several people have already asked to reserve a space. By air: Either fly into Chattanooga, Tennessee (CHA) or fly into Atlanta, Georgia (ATL). 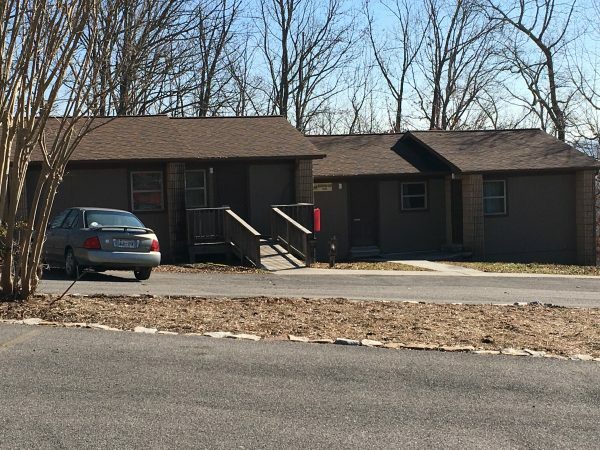 If you fly into Chattanooga, you can use Uber to get to the retreat center OR you can rent a car. If you fly into Atlanta, you can either rent a car or take Groome Transportation shuttle to Chattanooga. We will have a post in our Facebook group on which you can connect with other attendees, in case you’d like to share a car rental or Uber ride. Some of our team may also be able to help with rides from the Groome facility in Chattanooga or from the Chattanooga airport. I cannot guarantee this; but if you need help with a ride from Chattanooga to Cleveland, please email me and ask if we have any availability. 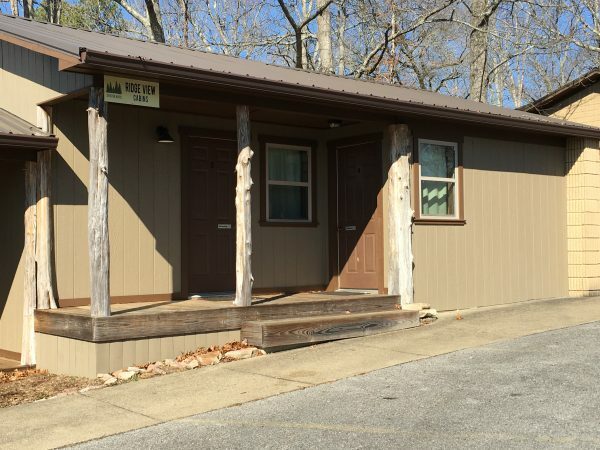 Johnston Woods has barracks-style lodging, where men and women are housed in separate cabins/dorms. Each cabin has a covered back deck which looks out into the hardwood forest. Married couples will NOT be housed together. 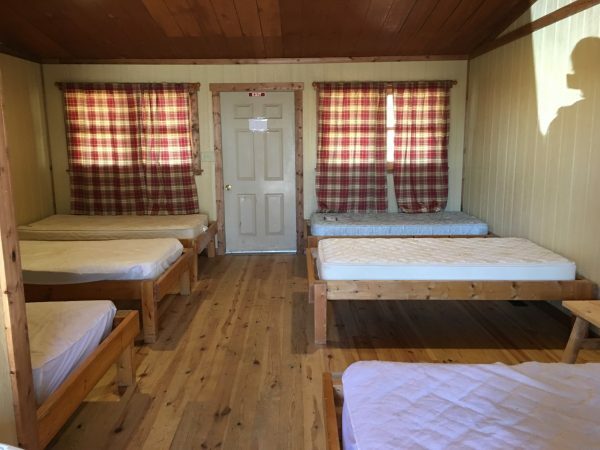 You will be housed in a cabin room with other people of the same gender. 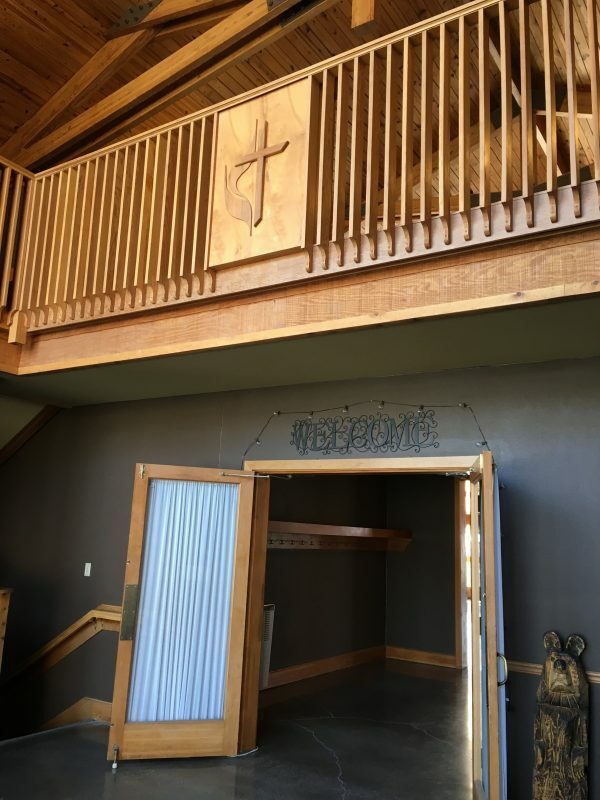 Your retreat fee includes 8 meals (Sunday dinner, 3 meals each on Monday and Tuesday, and breakfast on Wednesday) cooked on-site by Johnston Woods’ professional chef. The chef CAN accommodate vegetarian and gluten-free dietary needs. The registration fee includes bed linens and one towel. If you need your favorite blanket or pillow in order to sleep well, please bring those with you. A beautiful deck wraps around the main lodge and looks out into the forest and toward the lake. 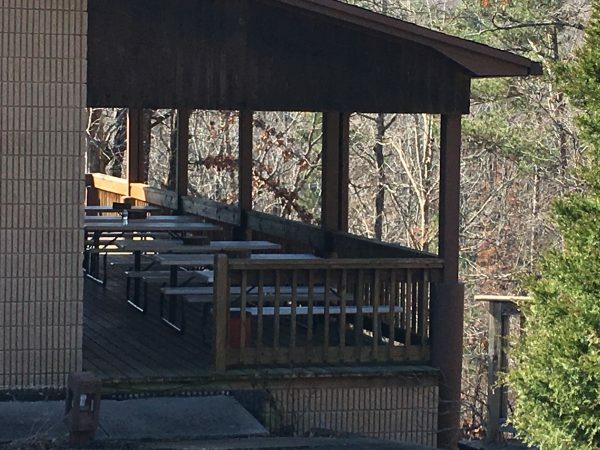 Each cabin has a covered back deck. Cabins sleep from 5-7 people each. 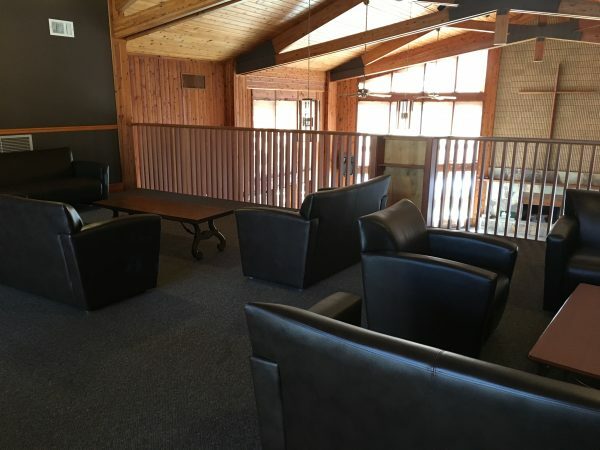 There are additional dorm spaces in the lodge. Friends, this retreat will be life-changing. It is a kairos moment on God’s timetable, and I believe He’s going to wreck and heal us all. Can payment be made in installments? 1st payment has been mailed. Please count me in. The retreat sounds very exciting. Would love to join you. Is it possible to have an invitation to present to the embassy for visa processing? I do not have the money yet but am trusting Papa in heaven for his providence. Bless you and loads of hugs to baby. Hi there, I apologize for taking so long to respond! I did not see your comment until now! Is it too late for me to send an invitation? I really don’t know how it works. Please email me separately about it. Thanks! My spirit soars at reading this but I have a daughter graduating high school in May, and starting college in August. I’m praying that God will provide the income for me to attend this Holy Spirit inspired meeting. Please keep me in your prayers as all these areas are in my life and I’ve been studying all these subjects and how to heal them. I really need this deliverance in my life. 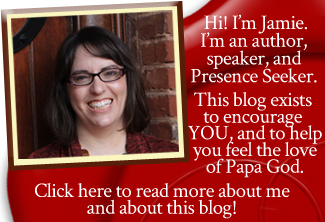 We would love to have you join us, Carla! I would like to apply for a scholarship if I could. I’m a single parent on a strict budget. Hi April! Sure thing. I pasted the application below. Just send it back to me by email, please. Please limit your response to 3 sentences for the long-answer questions. And, there are no right or wrong answers. 2. What are you believing God to do for you at this retreat? 4. Are you applying for a full scholarship or a partial scholarship? 5. If applying for partial scholarship: How much of the retreat fee are you able to pay? Please reply to these questions by email no later than July 15, 2018 to be considered for a scholarship. Hello Jamie, i have the same question about the scholarship to attend…im a single mother of 4 and struggling financially…. 1…i have found someone that is willing to pay the trip there for me, so yes. 2. I want God to heal my mother wounds, to heal my heart once and for all and to free me once and for all from suffering, pain and lack, hopefully remove the chains and blockages that have been holding me back, and bless me with self love and financial freedom so that i can take care of my children without having to depend on my abuser. 3. Im fine with whatever lodging i just want to be healed already and be able to finally have a nice peaceful happy life! 4.whatever scholarship possible will be amazingly helpful for me to be able to make it. Hi Beatrice, I’m sorry but we do not have any additional scholarships available at this time. However, there could always be a cancellation. You are welcome to email me next week to find out if anyone has cancelled and opened up a spot. Thank you for the quick teply…can you keep my place for me eitherway please….im desperate and need the healing i will find a way to get the $405. I will emial you next week hoping there is a scholarship opening…if not i will do whatever i need to to make it to your retreat! Thank you. Hi! Our 12th anniversary is on the 9th. Would we be able to stay in a hotel at our own cost, or are the cabins mandatory? Outside of that, prayers for time, money, and a sitter so we could make it! Thank you so much for all you do!! God continue to bless you abundantly for your faithfulness! Hi, Elise! Yes, I can arrange something that is for the conference only, or for meals-and-conference only. Please email me if you want to discuss. Thanks! Jamie have all the slots been filled for this retreat? No; we still have space. PLEASE come if you’re interested! It is going to be so powerful! We would love to see you. Could you please send me the registration amount for someone who is local to the Cleveland area? Thank you so much! Love and Blessings! I live in Canada and would love to attend but to do so I would need to apply a scholarship to possibly attend, also I have my two little boys that will have to accompany me as well. Can you please contact me so that we could discuss possible options please. Hi Jamie, I would like to attend the Retreat and be Blessed by such wonderful ministry, but total payment wouldn’t be made until 8/15. (How much will the fees be by then)? Is it possible to reserve a spot. I definitely will attend. Hi Jamie, my friend and I both signed up and paid for the retreat. My question is, are we going to be able to choose our own beds that are next to each other? 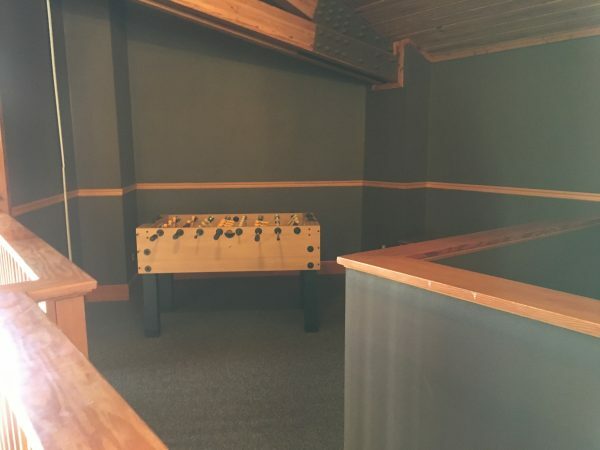 We will do everything we can to put you in the same cabin/dorm area. 🙂 The exact bed you get will depend on when you arrive at registration. 🙂 Looking forward to seeing you! The Holy Spirit is gonna move inna powerful, healing, loving way ? I will very much want to attend but am in far away Africa and won’t be able to make it. Is there an online coverage for those of us who want to but can’t attend. Or can we send in our prayer requests. I’ll send out more about whatever solution we have figured out, after the retreat! Hi Jamie thank you for the invite to the retreat 1 first payment been made. God Bless you and looking forward to meeting you and others at the retreat. Can’t wait to meet you, Marian! 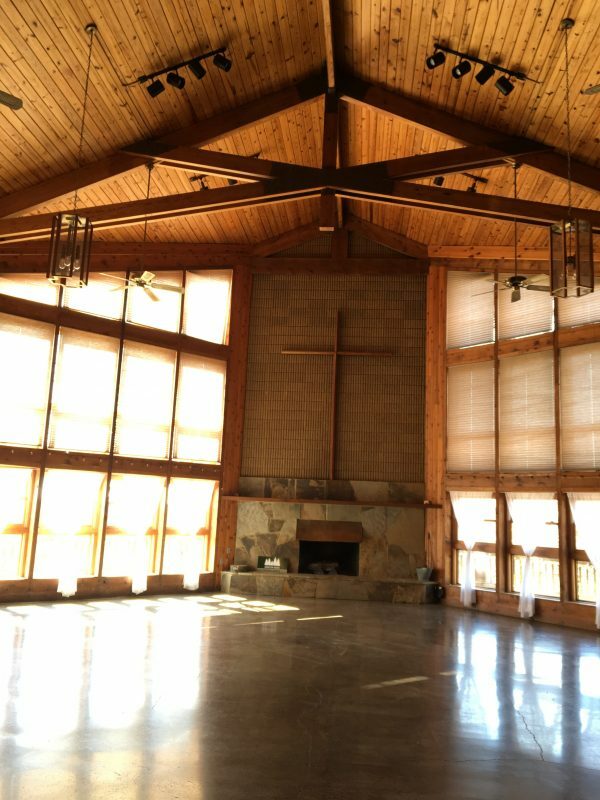 Both my friend and myself have signed up and paid for the retreat, I only have one question, is there assigned beds or are we able to be in the same dorm/ cabin? There will be assigned barracks/cabins, yes, but we will do everything we can to make sure you also get to stay with your friend. 🙂 Looking forward to meeting you!